The main discovery was jewellery of a noble including a gold pectoral, along with fine canopic jars, and an offering table from the 12th Dynasty. Gold jewellery was also discovered in 18th Dynasty burials. Catalogue of Egyptian antiquities: found by Prof. Flinders Petrie and students at Tarkhan, Riqqeh and Memphis, 1913 ; exhibited at University College, Gower St., London, June 30th to July 26th / British School of Archaeology in Egypt. 1913. London : BSAE. 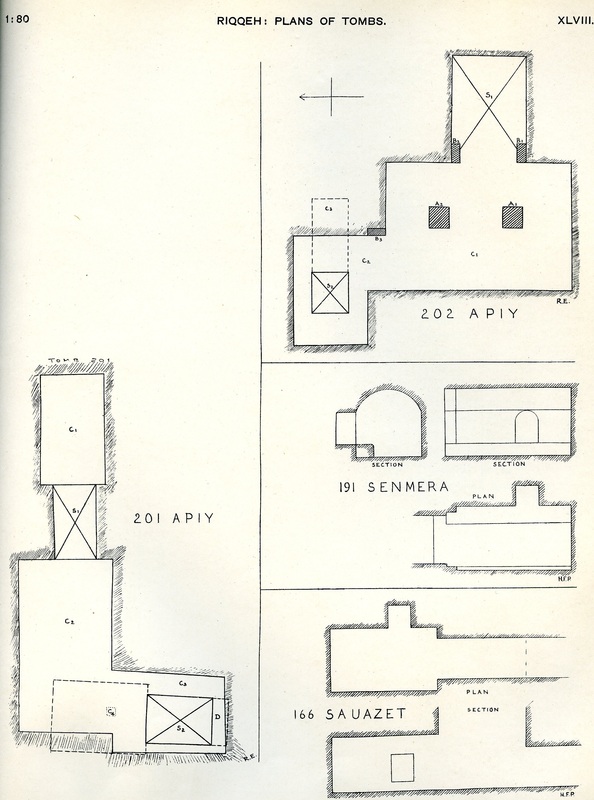 Excavator's plans of tomb 166, 191, 201 and 202 at el-Riqqa. Engelbach 1915: plate XLVIII. 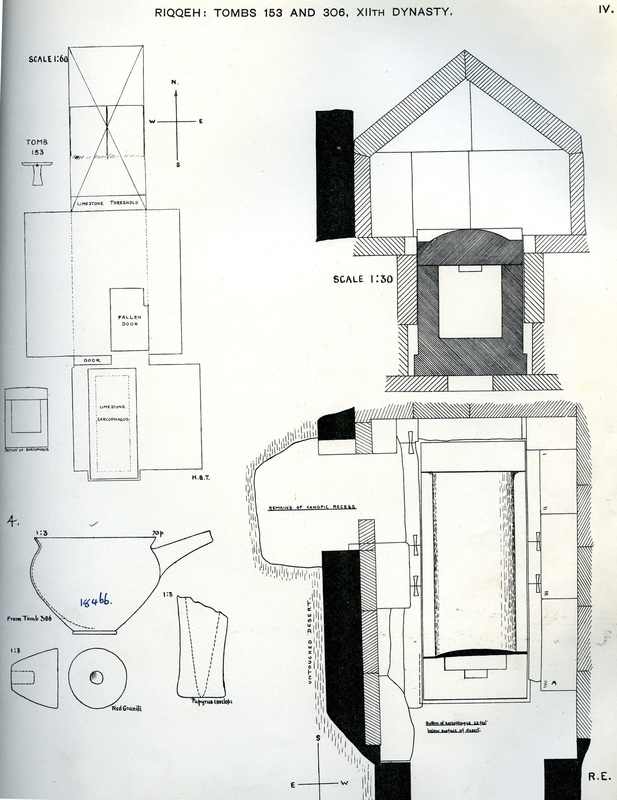 Excavator's plan of the 12th dynasty tombs 153 and 306 at el-Riqqa, including sketches of the found objects. Engelbach 1915: plate IV. Photograph showing the 12th Dynasty tomb, number 306, at el-Riqqa. Engelbach 1915: plate III fig.1. 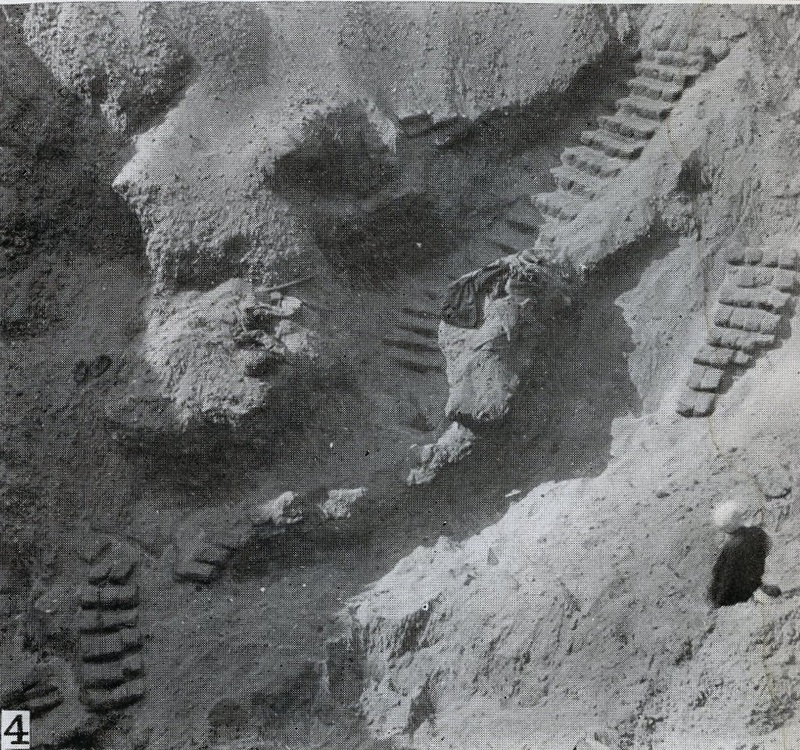 Photograph showing excavation of tomb no. 300 at el-Riqqa, both during the works and afterwards. Engelbach 1915: plate II fig. 1. 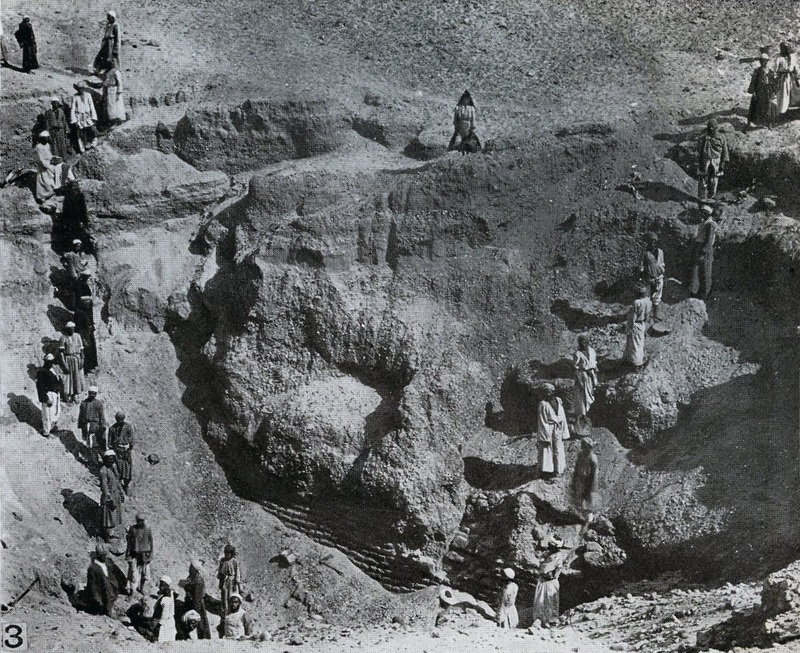 Photograph showing excavation of tomb no. 300 at el-Riqqa, both during the works and afterwards. Engelbach 1915: plate II fig. 2. 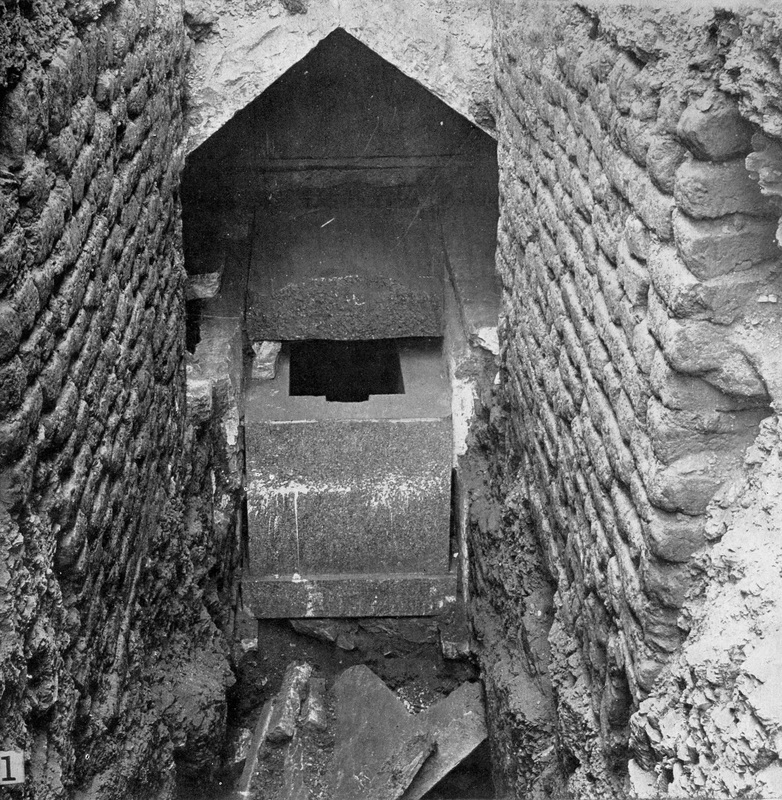 Photograph showing excavation of tomb no. 303 at el-Riqqa, both during the works and afterwards. Engelbach 1915: plate II fig. 3. 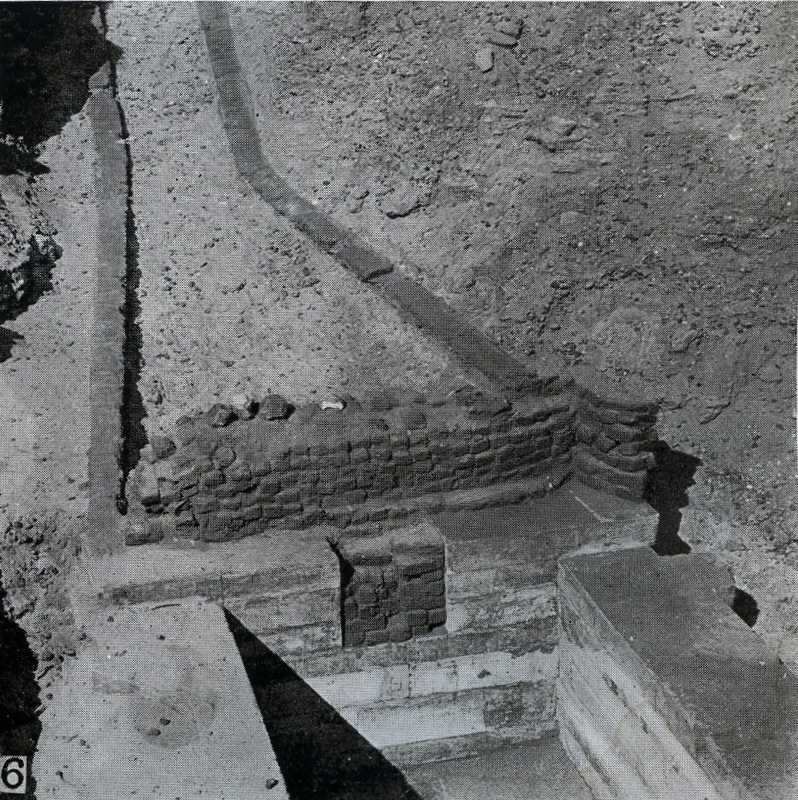 Photograph showing excavation of the tomb no. 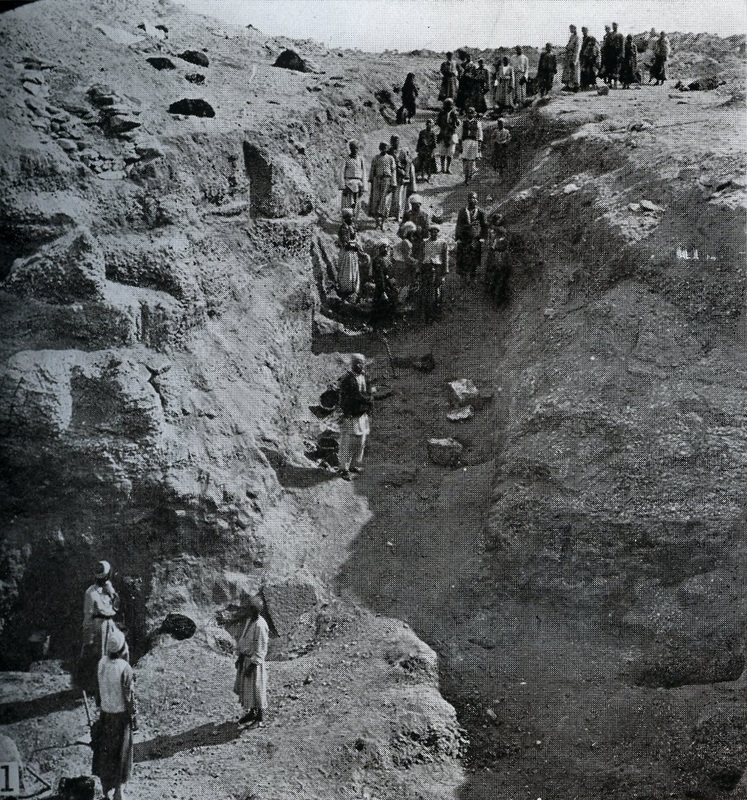 303 at el-Riqqa, both during the works and afterwards.Engelbach 1915: plate II fig. 4. 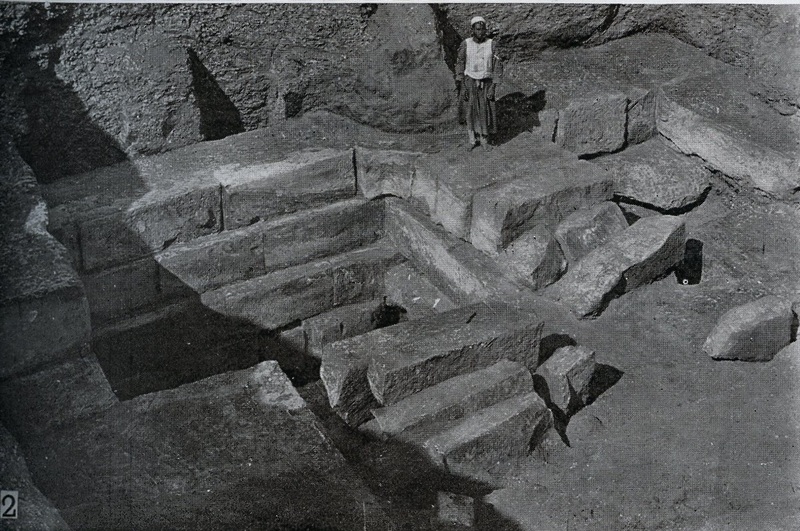 Photograph showing excavation of the tomb no. 302 at el-Riqqa, both during the works and afterwards. Engelbach 1915: plate II fig. 5. 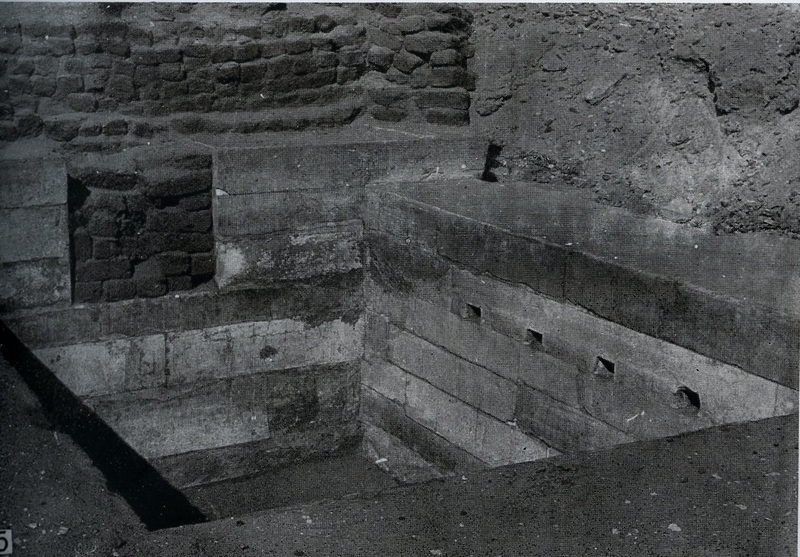 Photograph showing excavation of the tomb no. 302 at el-Riqqa, both during the works and afterwards. Engelbach 1915: plate II fig. 6.